Bisnow has an article on L.C. Fulenwider's development Peña Station NEXT. 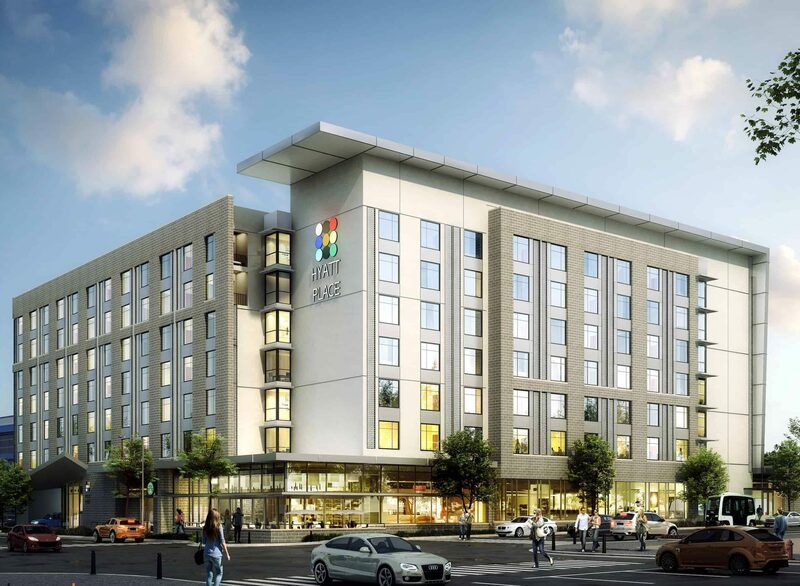 The article concerns the new Hyatt Place hotel that is currently being built. "Peña Station NEXT is being developed by L.C. Fulenwider Inc. in partnership with the Denver International Airport Division of Real Estate and Panasonic Enterprise Solutions Co. Modeled after smart city concepts, Peña Station NEXT is a 382-acre, $500M project that will offer 1.5M SF of commercial space, 500K SF of retail and 2,500 residences."